Housing architecture has evolved from days of old wherein attention to detail was only given to the interiors. Today the market has grown immensely, transcending expectations, with a host of options to do up your home and its surrounding area. A verandah can be the exact thing that can transform the look and feel. When coupled to match with the interiors it can make your property appear to have a designer’s touch and the outdoor space to be larger. 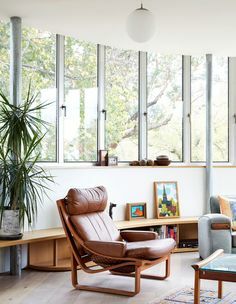 Melbourne’s professionals offer a variety of options titled as a classic, traditional, or modern design, etc. You’d be surprised at how elements like the roof, heating and cooling, structural design and décor elements play a pivotal role in creating the look of the verandah. 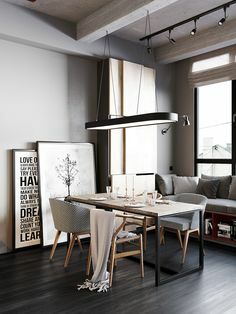 The best part is that you can truly exercise your creativity coupled with the guidance of professionals in selecting the materials and complementing parts. Now, your outdoor space can be large no doubt, but maybe you won’t be able to use all the space for your verandah structure. Thus take a good look at the property and consider how much of it can you actually afford to delegate to the use of the verandah. Do not forget that you may also need to leave out space for a comfortably sized walkway or the car. You may not realise it right now but what you predominantly use your verandah for will go on to define the structure, design, roof and materials of the verandah. Those interested to make it into an extended personal space will need to consider a roof that shelters them well from the heat and keeps them cool. They will also need to ensure that the structure appears private yet not claustrophobic. 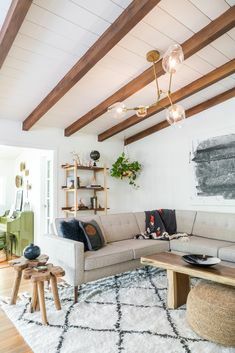 On the other hand, if your verandah space is going to be used for outdoor parties and barbeques, you’ll need to consider a roof and structural design that allows lighting fixtures, seating arrangements and maybe even the barbeque pit. Verandahs are put to use for different reasons hence leading professionals in Melbourne have creatively come to offer a host of options to choose from. From the materials used to build the verandah to the roof styles, you really are spoilt for choice! Considering Melbourne’s extreme heat, it is also wise to review which roof would keep you cool so that you don’t have to miss sitting out in the outdoors because of the sun. However, do remember to select a roof that blends in with the landscape of your home and doesn’t look like an odd ball. Just because it is a verandah doesn’t mean you have to settle for the basics. Flat, curved, gable verandah designs –what you choose can really make a huge difference to the outcome as it gives the structure a modern or traditional feel. Money is a huge deciding factor and when building a verandah into your outdoor space, you’ll definitely be adhering to a budget. Do note down the amount you are comfortable spending and share it with the experts along with the design you have in mind. They may be able to customise something close that isn’t too much of a pinch to the pocket. In conclusion, nothing transforms a property’s look and monetary value the way a verandah or pergola does and it most definitely should be an option for your home as well. However, do ensure your decision is based on clarity on what you want and after a thorough research on the credibility of the professionals you select. Verandah architecture and landscaping is a skill only few have mastered. It calls for precision and expertise, which Modern Solutions reliably offer you. 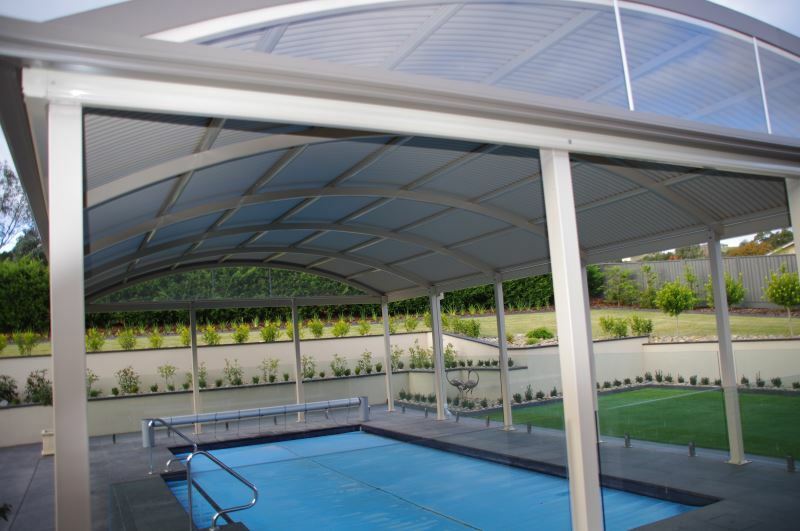 Headed by Darren Wallis, they craft the best designs for stratco verandahs and flat roof verandahs in Melbourne. This entry was posted in Outdoor spaces. Bookmark the permalink. like that you explain how verandahs offer a variety of choices, such as the material used to build it and the roof style. 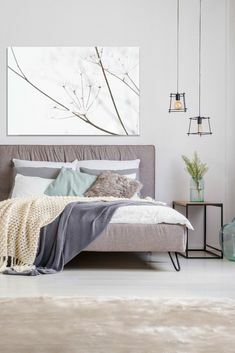 This would be useful to ensure you can get something that matches the design of your home. When choosing, it could help to go online to see examples of different verandahs and to research contractors to find one that can provide you with the styles you want. A neighbor of mine is remolding his house. He’s thinking of adding a veranda to use for outdoor parties and barbecues. 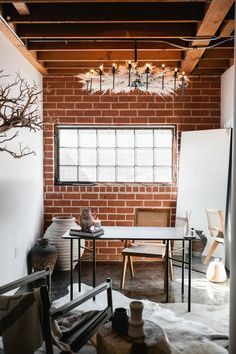 Because if it’s purpose he’ll need to consider a design that will allow for light fixtures and seating. 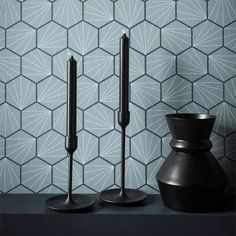 We are a Melbourne-based business selling stunning wallpaper online. 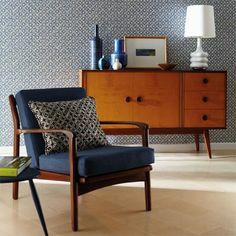 Our wallpapers are sourced from local and international designers. We offer FREE shipping Australia-wide. 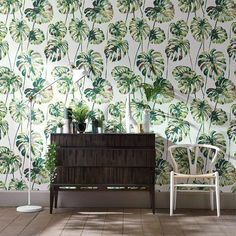 Enter your email address below to join our growing tribe of interior decorating fans for special deals and to keep up with the latest design trends. 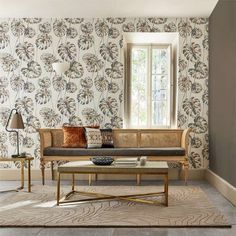 Copyright 2010 - 2019 © Silk Interiors Wallpaper.